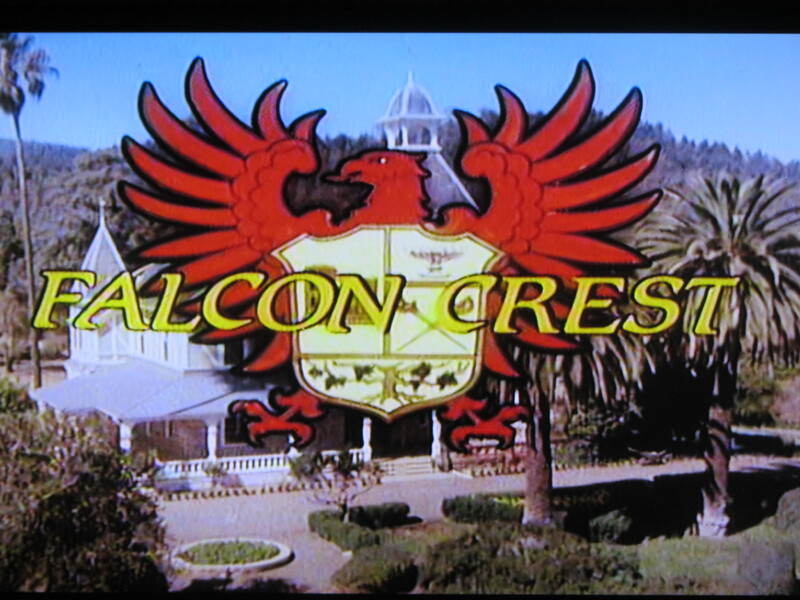 Falcon Crest is an American television show that aired on CBS for nine seasons from December 4, 1981, to May 17, 1990. 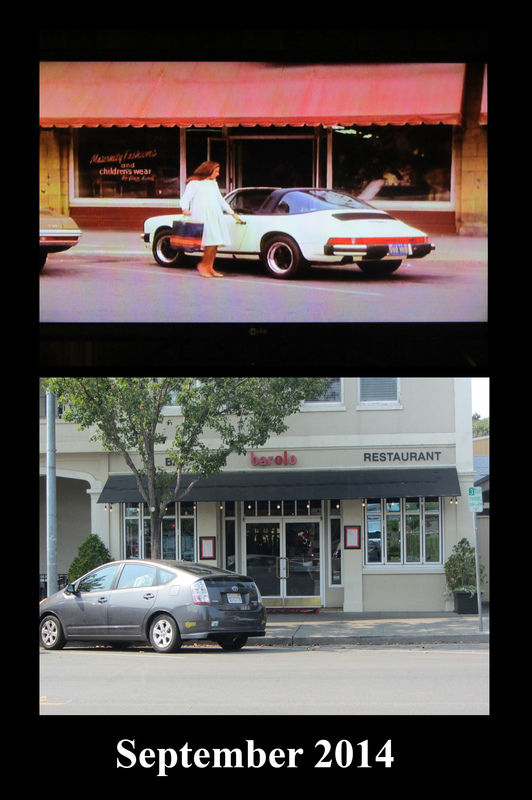 It aired after Dallas at 10 p.m. on Friday nights for most of its run and a total of 227 episodes were produced. 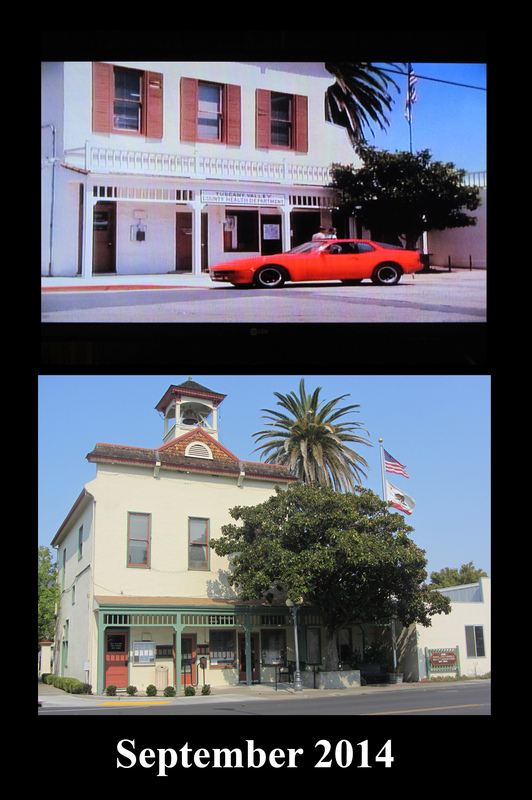 It was a top 30 show for its first six seasons, reaching a peak of #7 during its third season (1983-1984). 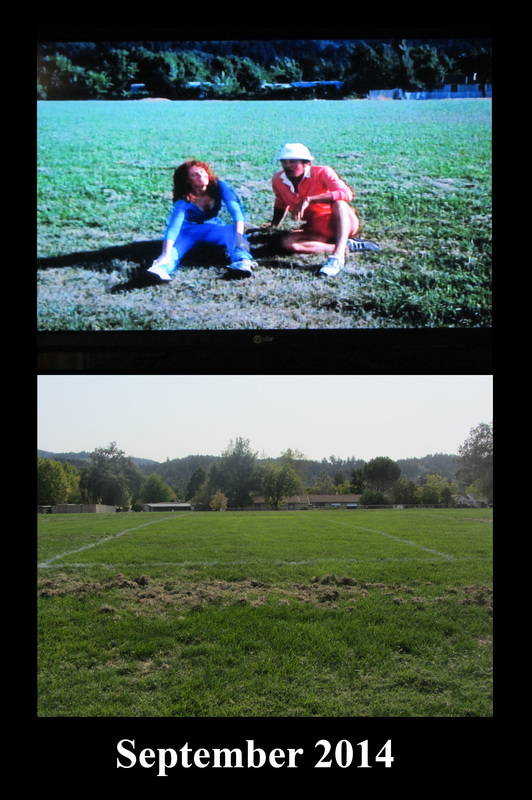 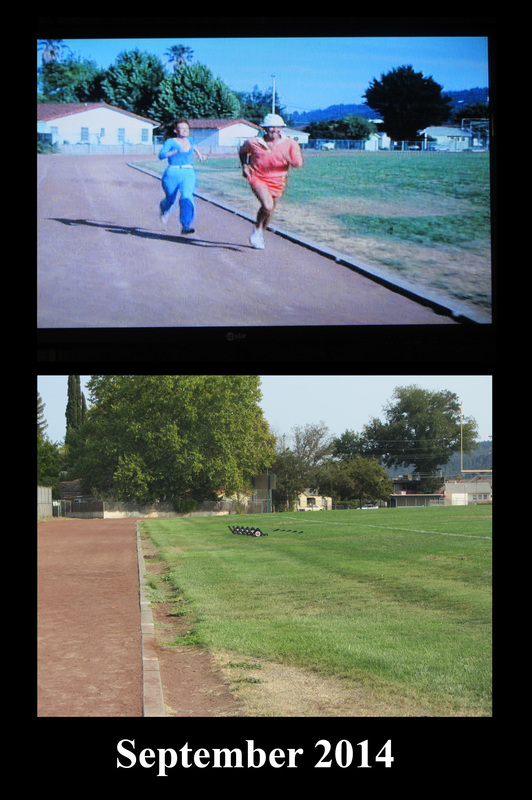 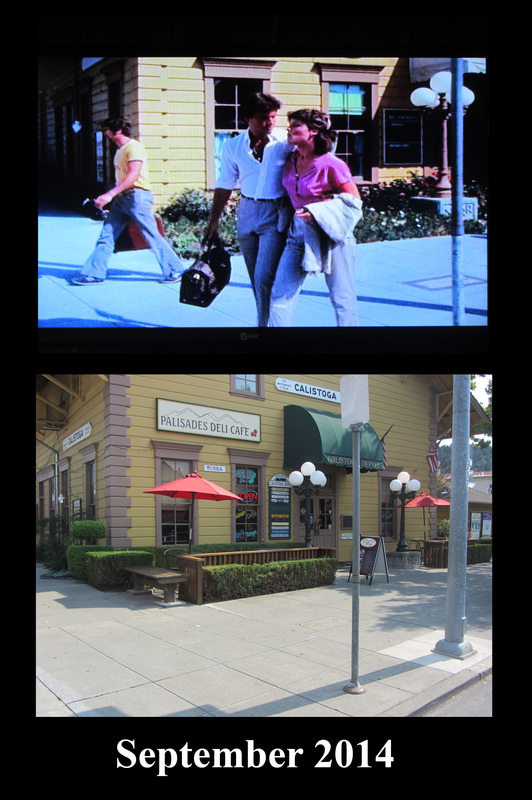 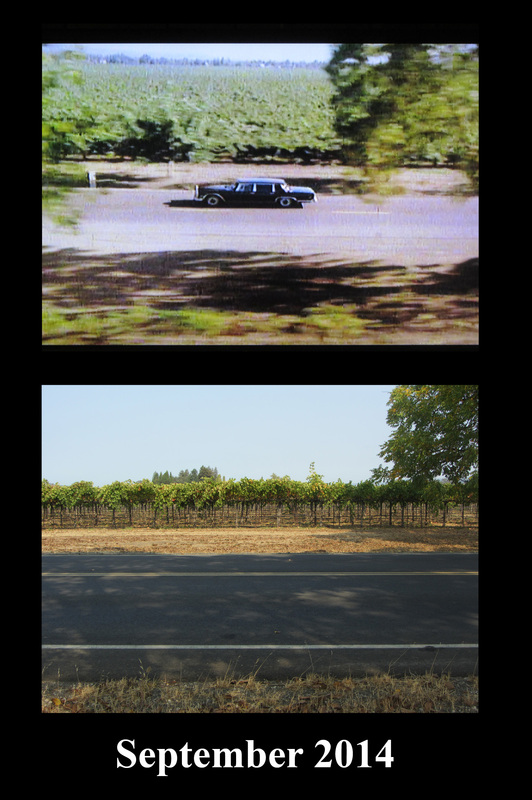 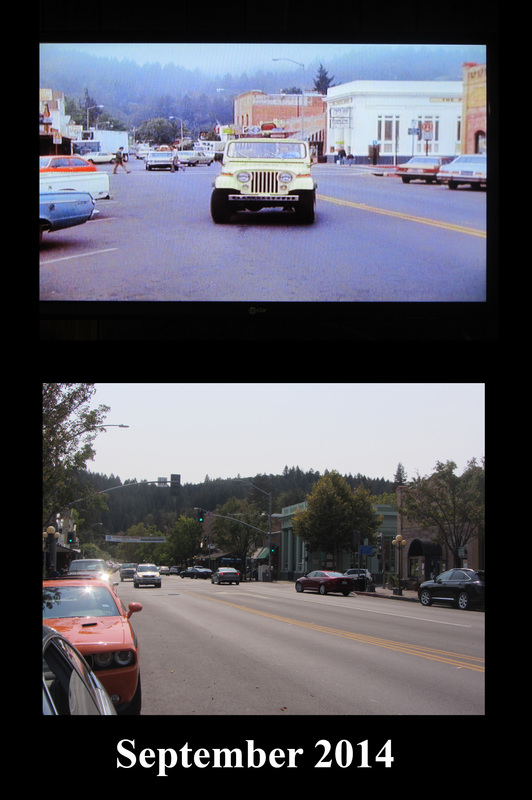 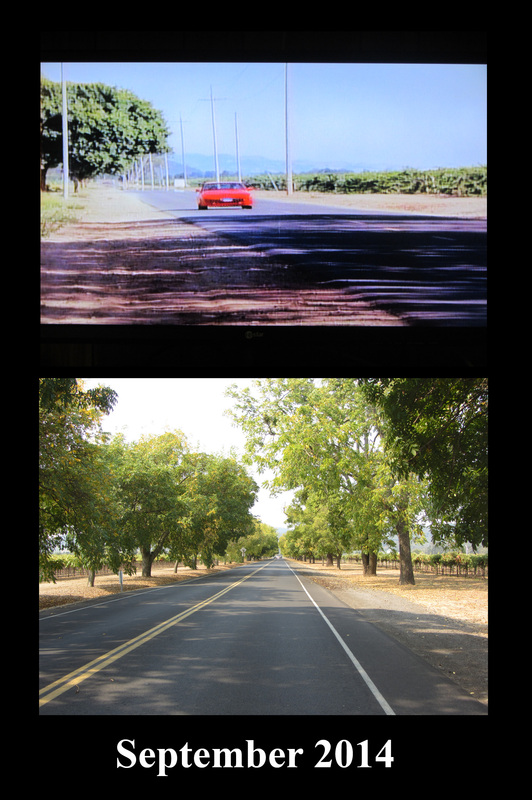 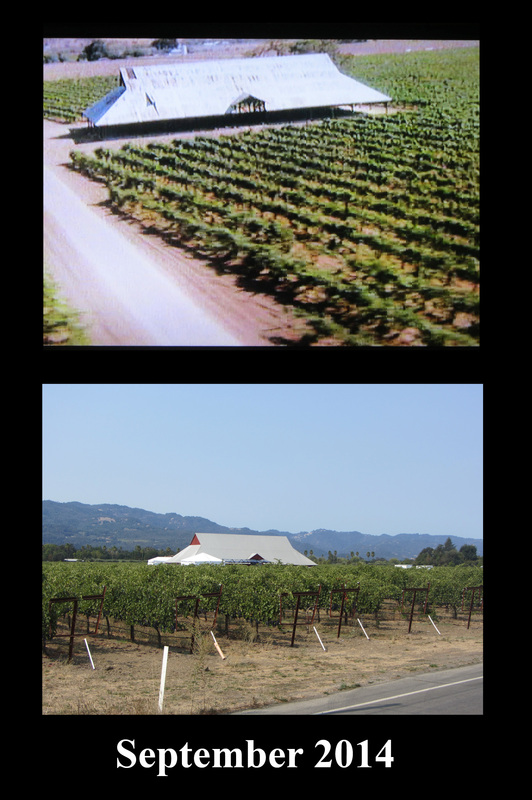 On a recent trip to Napa Valley, I couldn’t resist taking screen shots from the DVDs of the first two seasons and finding the actual filming locations to see what they looked like today. 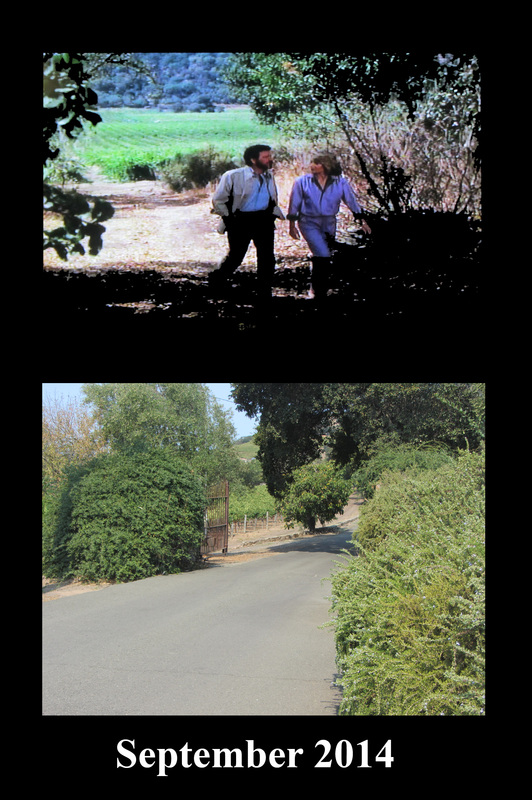 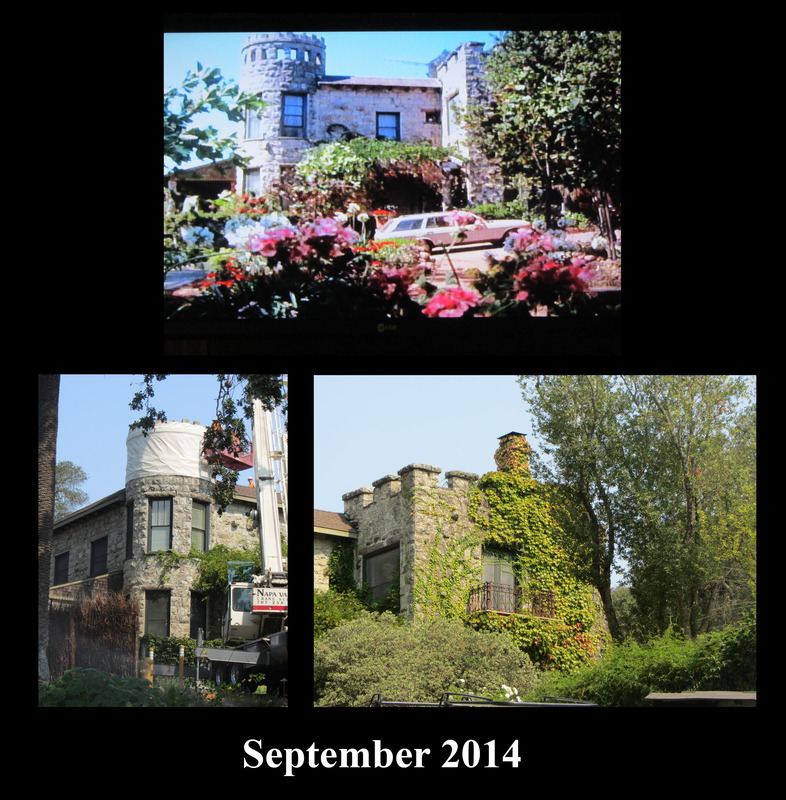 Unfortunately, I was unable to get any photos at the Spring Mountain Winery which served as the exterior of the estate of Angela Channing (portrayed by the late Jane Wyman).